Open air aluminum screen cage! 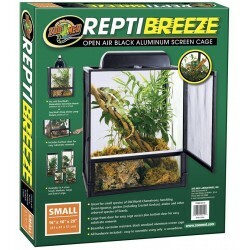 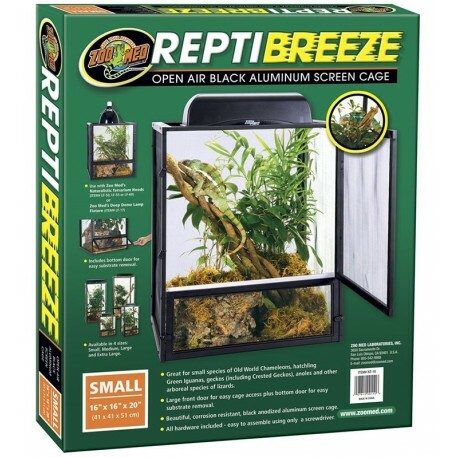 Great for small species of Old World Chameleons, Juvenile Green Iguanas and other arboreal species of lizards, such as Geckos, Anoles, etc... Large front door for easy cage access and bottom door for easy substrate removal. 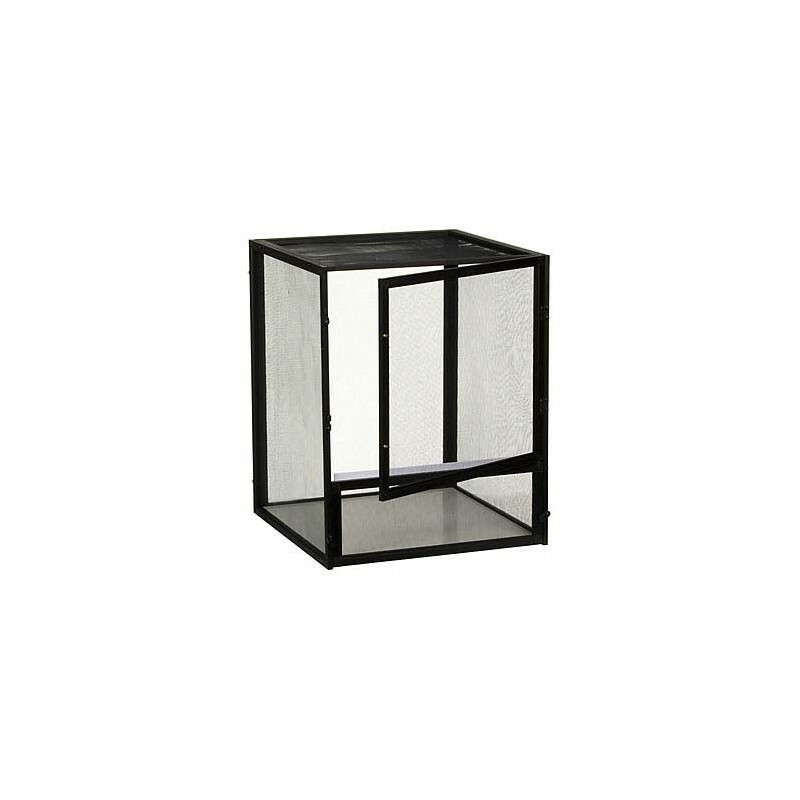 Beautiful corrosion-resistant black anodized aluminum screen cage.